The Insta360 EVO app – A full editing room to accompany your EVO. 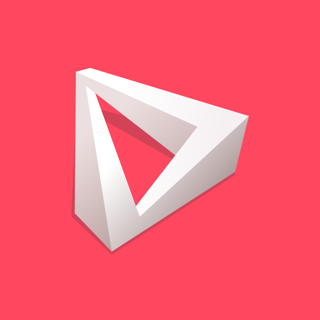 Connect to EVO to preview and control your 180° 3D or 360° shots. Once you’re done capturing memories, send your shot right back to your phone over WiFi for editing and sharing. 3D video straight from your phone. Pop the HoloFrame accessory onto your phone and watch as your 3D content jumps to life — no glasses needed. It’s simple, mind-blowing and feels like magic. All in the app. EVO makes it easy. Just shoot, trim and hone in on the heart of the moment with a range of intuitive editing tools. With 360°, choose the best parts of your shot and create cinematic edits with the app after the fact. Try dropping points throughout your clip in the editing interface. The camera will follow along, panning smoothly to wherever you want. 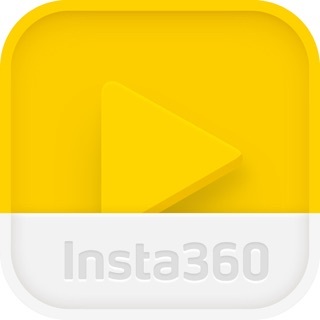 Share Share your 360 shots to any social app with one touch, or upload your 180° 3D video right to YouTube. 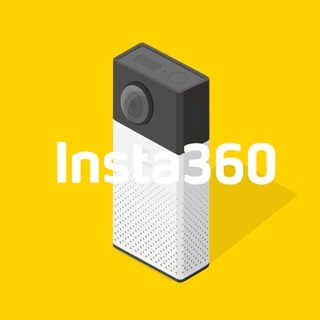 Check out the Insta360 Community in the app, they’re great! 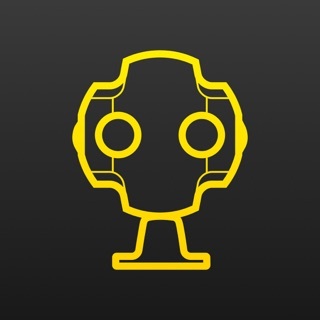 Compatibility: Subject to the Insta360 official website compatibility list. 1. Optimizes HoloFrame performance for iPhone XR. 2. HoloFrame now supports Zoomed display mode. 3. Routine fixes and optimizations. I’ve tried to link to FB via settings connected to my EVO, my home WiFi, my cellular data and on multiple iOS devices with no success. Otherwise, a great app and camera! Very easy to use. Might take some few minutes learning but I simply need an app to make a single clip to put on my social platforms. This app did the job wonderfully and seamlessly. Thumbs up!